These patented Fold and Flip Compact One Naninni Optic Travel Reading Glasses are constructed to be tough and durable while being sleek and comfortable. They have been awarded the Italian Design Award for outstanding Quality, Style and Design. Constructed from hypoallergenic materials of the highest standards to prevent irritation. The centers are perfectly aligned with the pupil's distance and verified diopters at parity. The Compact One Reading Glasses by Nannini Italy are the perfect addition to any wardrobe. Featuring an ultra-thin, fashionable design, you can enhance your vision as well as your style. These patented Fold and Flip Compact Optic Travel Reading Glasses are constructed to be tough and durable while being sleek and comfortable. They have been awarded the Italian Design Award for outstanding Quality, Style and Design. Constructed from hypoallergenic materials of the highest standards to prevent irritation. The centers are perfectly aligned with the pupil's distance and verified diopters at parity. 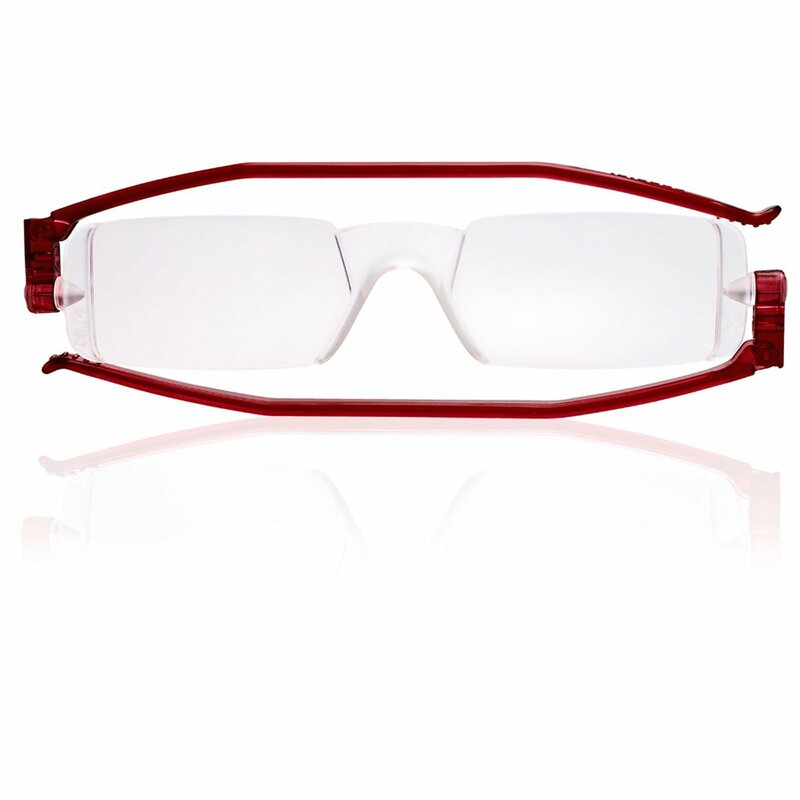 The Compact One glasses are a unique, unisex fashion accessory, and come in many colors as well as optic strengths. They are easy to carry in your pocket, back pack or purse. They fold flat for easy storage, and come with a 2 year warranty. 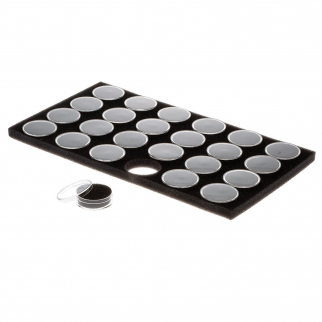 Universal Hobby 24 Slot Gem Display Box Holder Clear Snap Round Cases with Lids $ 11.99	• 40% off! 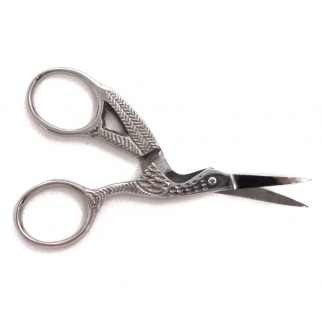 Stainless Steel Tailors Stork Craft Scissors Straight Sharp Tip - 3.5 inch $ 6.99	• 53% off! 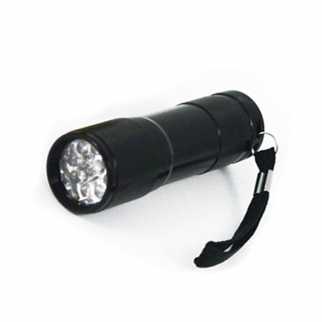 8 LED Ultra Violet Non Rolling Flashlight Titanium Body And Nylon Carrying Case $ 16.99	• 32% off!